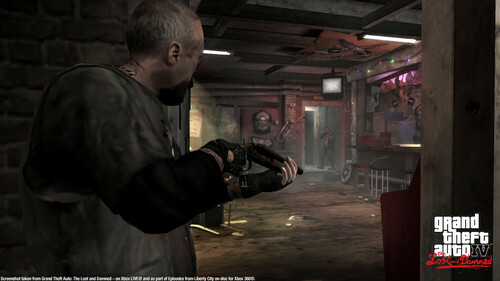 TLAD 57. . HD Wallpaper and background images in the Grand Theft Auto IV The lost And Damned club tagged: photo. 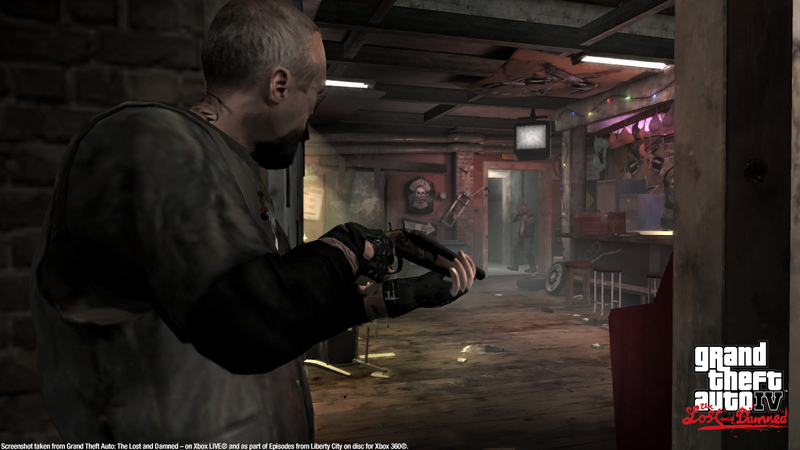 This Grand Theft Auto IV The lost And Damned photo contains pabrik kayu, penggergajian, lumbermill, and penggergajian kayu.